Cheeseheads, Cycling, Bucky Badger, Madison has it all! If you love cheese, want access to extremely fresh produce, and want to live in one of the nation’s best hubs of medicine and technology, you should defnintely think about moving to Madison, WI. Madison is one of the most popular cities in the Midwest amongst both families and young professionals for good reason. Whenever you’re moving to a new place it can be a bit tricky to keep up with everything. That’s where we come in. Our guide will provide you with all the important details you’ll need to prepare for a move to The Mad City. 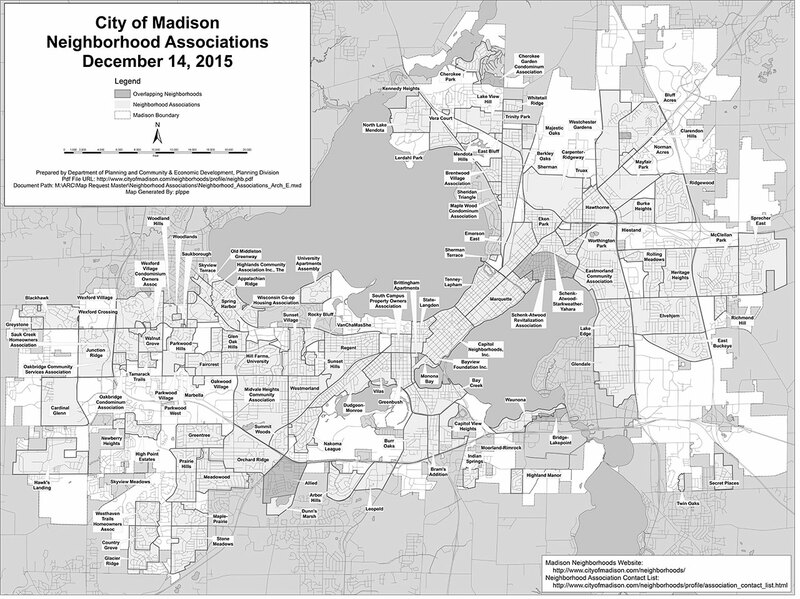 Which Madison neighborhoods are most affordable? 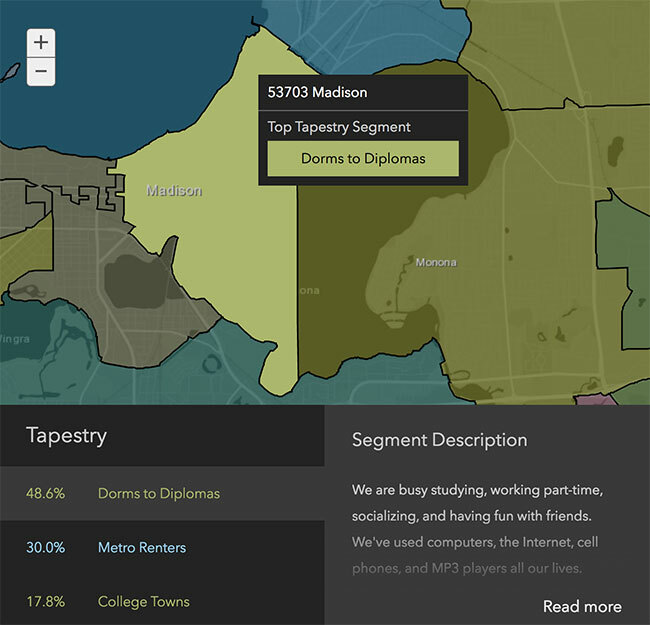 Which neighborhood in Madison is the best fit for me? How long is the commute in Madison? 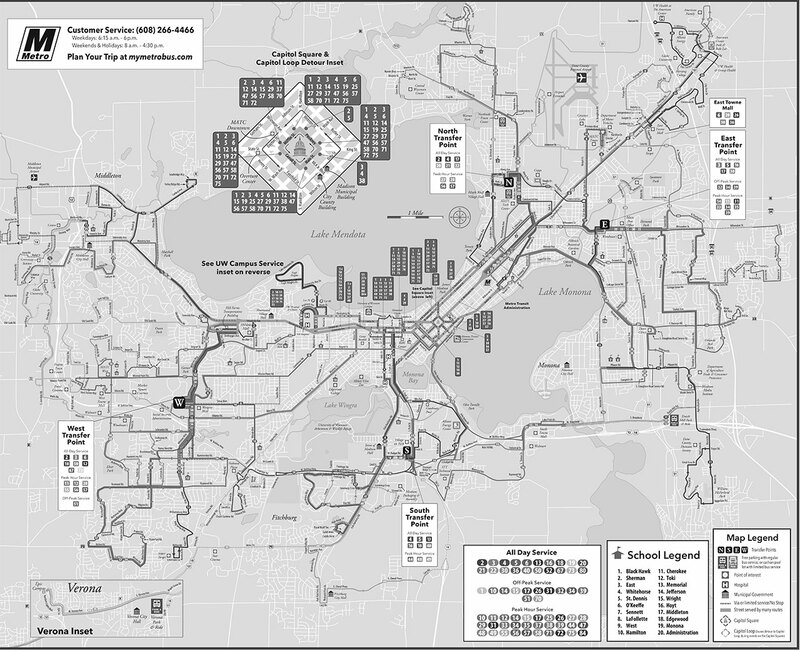 How’s the walkability, bikeability, and public transportation in Madison? Where can I find apartments and houses in Madison? 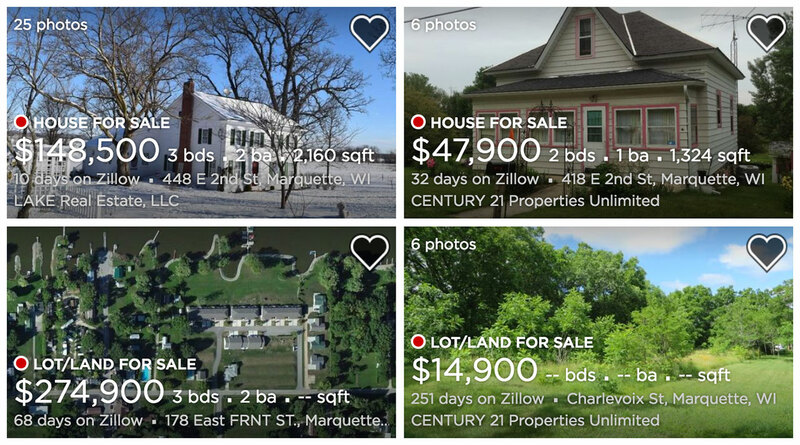 How much will it cost to move to Madison? What’s fun to do in Madison? And if you’re looking for more info on moving to Madison, check out our Madison move cost guide. Despite it’s popularity, Madison is relatively small, ranking 82nd most populated city with a population of 252,551..
With an average one-bedroom rent of $1,163, Madison has the 57th highest rent in the country as of early 2018. For a major US city, Madison is also fairly affordable. Its cost of living ranks 40th highest in the country. Before we dive any further, check out this video to familiarize yourself with Madison’s beautiful cityscapes! Madison’s neighborhoods are divided into three distinct areas by Lake Mendota, Lake Monona, and the Isthmus that lies between them. West Side: Home of the University of Wisconsin, the area west of the Isthmus naturally attracts a lot of students, but also features many family-oriented suburbs. Isthmus: This small strip of the city is home to some of the city’s oldest and most prestigious neighborhoods. East Side: This side of town is somewhat more suburban but still features many beautiful historic neighborhoods and is home to The Governor’s Mansion. As a general rule, the Downtown and historic areas of any major city are going to be the most expensive. 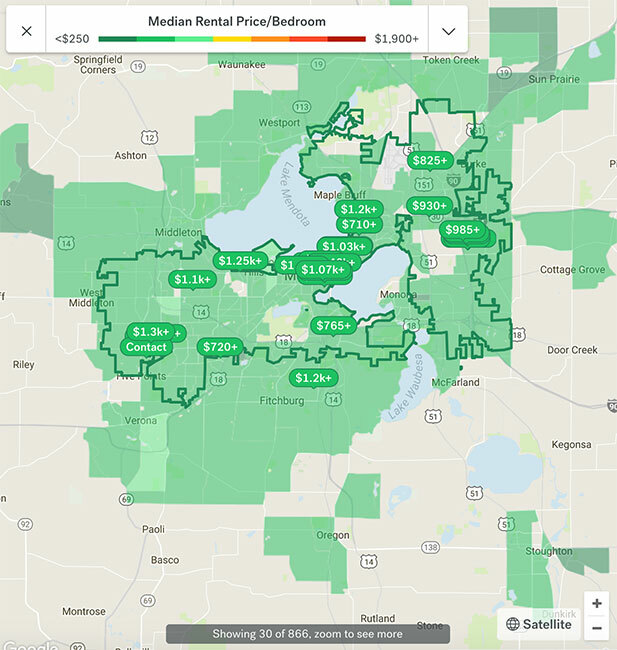 South Campus, Greenbush, and Schenk-Atwood are some of the pricier areas, with an average rent ranging from $1,490 to $1,732. Meanwhile, you’ll find more reasonably priced rentals around Capitol, Regent, and Sauk Creek with average rents between $1,216 and $1,390. And if you’re looking for rent on the cheaper side, Reston Heights, Ridgewood, and Leopold all have average rents around $935 to $1,154. But the cost is only one factor when it comes to deciding where you’re going to live. You also need to make sure you actually enjoy being a part of the community you’re moving into. Where are people like me living in Madison? Look, everyone would prefer to live in a neighborhood that fits their personality. Fortunately, Esri’s Zip Tapestry Tool makes it incredibly easy to find places with people who share your lifestyle. 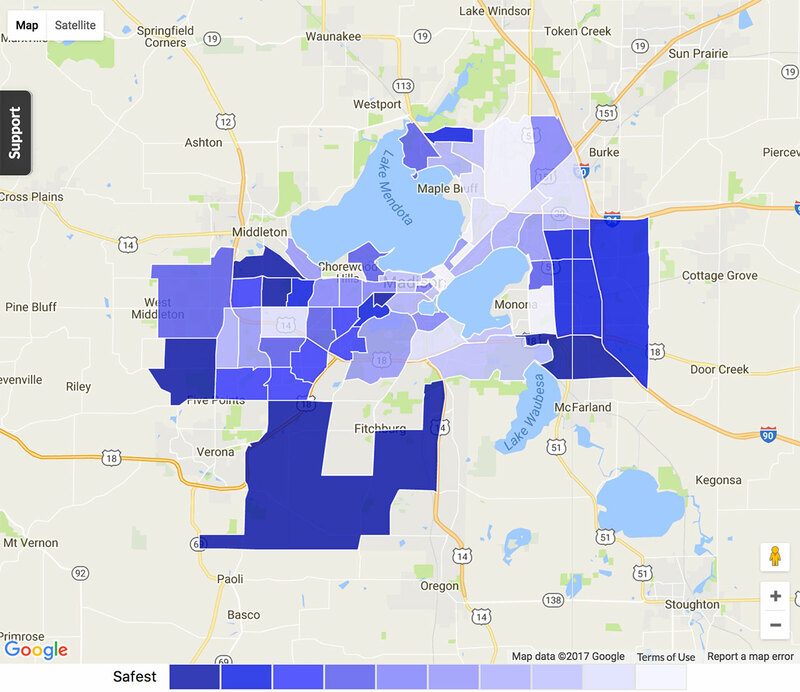 For example, looking up the zip code of Capitol (53703) will show you descriptions and distributions of the three largest demographic groups in that area. Pretty neat, huh? Now that you’ve found awesome neighbors, let’s make sure you’re close enough to work to get there on time. Madison is a fairly car-dependent city. Luckily, it doesn’t have many of the traffic problems that tend to plague major cities. Most commute estimates you’ll find online should be fairly accurate but typical delay factors like snow or sporting events can increase commute times by around 25%. But what if you don’t want to deal with all the hassles of driving? Madison has a few decent public transit options. While Madison’s public transit system leaves a lot to be desired, it’s a pretty walkable and extremely bikeable city. A 48 walk score means, more or less, it’s possible to get around by walking in the more densely populated areas of the city like Capitol, Downtown, and the areas around the University of Wisconsin. But you certainly can’t walk everywhere. Madison Metro Transit is fine. The problem is, the bus system has a fairly limited reach and the schedule isn’t super convenient. As with walking, you’re kinda out of luck unless you’re in an urban area of the city. With a Bike Score of 73, Madison has fantastic cycling infrastructure which can all be found on the Bike Madison site. 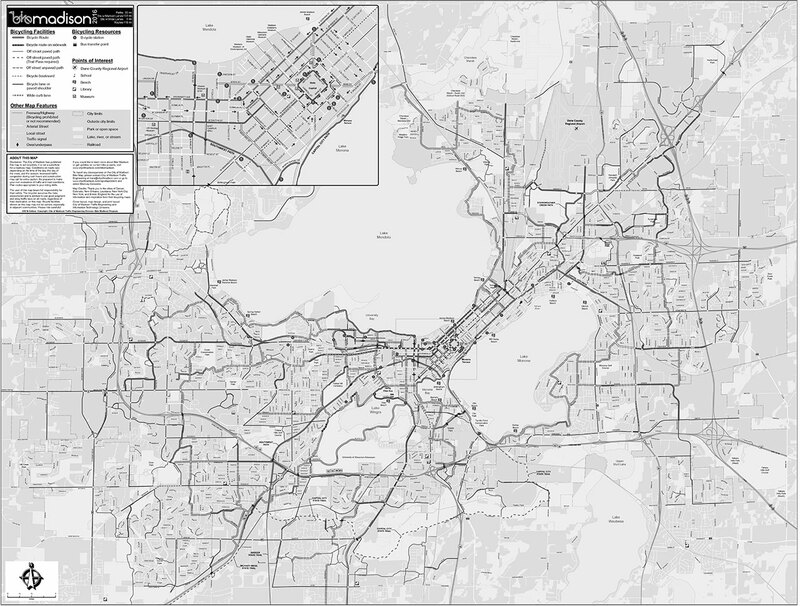 Notice how much more extensive the bike paths are than the bus routes. Madison also offers B-cycle, a bike-sharing service that’s widely available throughout the city. When discussing crime in large cities, the nuances make a big difference. NeighborhoodScout has Madison’s crime score listed at 16 out of 100. While that doesn’t seem great, a closer look reveals that less than 10% of reported incidents are violent crimes. Property damage and vandalism are still bad, but they’re no reason to be scared away from perfectly good areas. For the most part, crime really isn’t a big issue in Madison. Cool, now that we’ve got the bigger details out of the way, it’s time to dig into actually figuring out where to live. Before you rent a place, always consider what accommodations you’ll need. As a friendly reminder, Madison is not only located in the Northern Midwest, but also near two sizeable bodies of water. 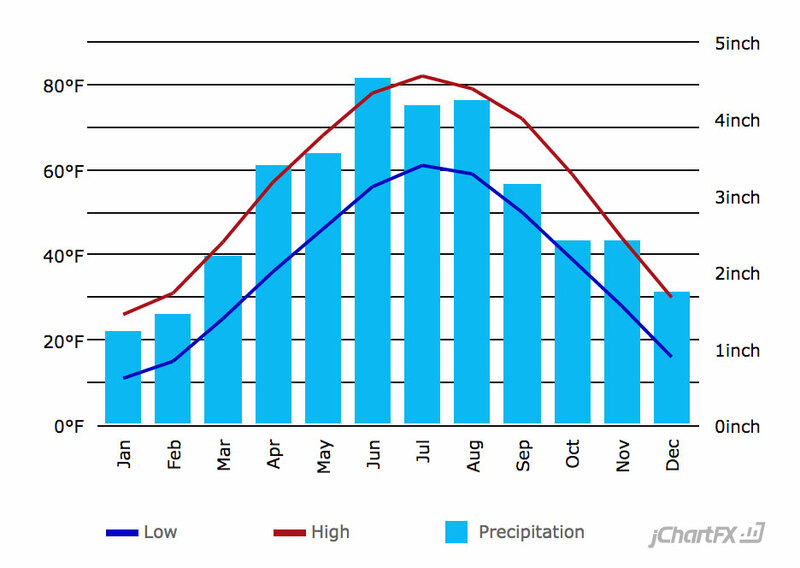 Because of this, you should be prepared for some cold, cold winters. Also, Midwest summers are a lot hotter than people give them credit for. You’ll spend a solid three months wishing the sun would just go away. Basically, your apartment must have solid heating and air-conditioning. With things getting so cold, you should think about your average monthly gas bill as you think about how much you can spend on rent. And, even though some areas are pretty walkable, you’d be smart to find a place with washer/dryer included since laundromats tend to be scarce outside of the downtown areas. Here are a few of our favorite sites for finding apartments. They each feature pretty great search functions that help you to narrow results down to your preferred number of bedrooms, price, amenities, etc. You might have some justifiable hesitation, but Craigslist can be a pretty solid source for finding affordable rentals in Madison, so long as you know where to look. Renting in Madison is relatively affordable compared to other major cities and college towns. The city’s rental market isn’t in great shape at the moment. Within the early days of 2018, rent in Madison has increased by 4.55%, which is substantially higher than the overall average rent increase throughout the US. At the same time, Madison’s vacancy rates have decreased to 1.66% which isn’t great, which is less than half of the national average. Then again, maybe you prefer a more permanent living situation. In which case, you should consider checking out these areas of Madison that have been ranked as some of the best suburbs in the country. Monona is a small suburb bordered by Madison proper and Lake Monona that packs all the ameneties of the city into a cozy suburban package. This is the perfect spot for someone who wants to live in the ‘burbs’ but still have easy access to the big city. Meanwhile, Marquette is a solid suburb located near the University of Wisconsin. It’s far enough to be a fairly quiet and calm area but still close enough to provide plenty of things to do. It also tends to bring in a lot of recent college graduates and young families who are attracted to both the location and it’s moderately-priced homes and rentals. Use our moving cost calculator to estimate your moving costs to Madison. Also, if you are coming from out of state, be sure to have a look at our long-distance relocation guide for more info and tips. In general, the city would prefer you park moving vehicles on private property, such as a driveway or parking lot. Sometimes, the only option is parking on the street, though. That’s where permits come in. If you find yourself in need of a special Street Occupancy Permit, you can apply for one here. Now that the hard part’s out of the way and you’re officially a Cheesehead, it’s time to get your final moving tasks out of the way. Voter Registration: Voting is one of your most important civic duties and you should absolutely register as soon as you can after moving. For more info, go here. Driver’s License: You’ll also need to update your license with your new address. Here’s where you go to get a new ID. Vehicle Registration: And if you have a car from out of state, you’ll need to get it registered by following the instructions here. Trash & Recycling: You’ll be able to set up trash and recycling services for your new home by going here. Make Friends and Meet People: It’s hard to find new connections when moving to a new city. Fortunately, the internet makes it easier than it’s ever been to find new friends. Meetup.com is a great place for finding local networks of likeminded indiviuals and r/madisonwi is a good place for keeping up with things going on around the city. Madison is a city with a wide range of great things to do, but the sheer number of options can be a bit overwhelming. As a primer, MidwestLiving has a good roundup of many of the city’s great cultural attractions. If you’re in the mood for something a bit livelier, the city’s full of nightlife to fit any personality. From the chill vibes of the Vintage Spirits & Grill and Opus Lounge to Five Nightclub’s bumping dance floor, there’s a little something for everyone. 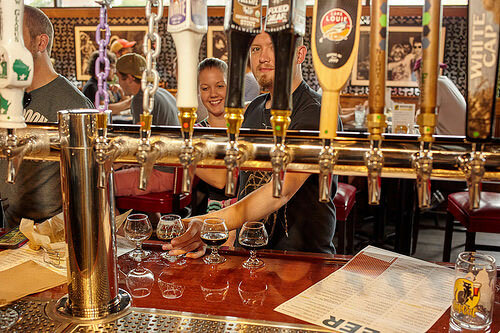 Bar Hoppers in Madison will also find a lot to love in Hop Cat’s immense beer selection and “crack fries” as well as the dive-y charms of the Le Tigre Lougne and the upscale charms of Merchent Madison’s food and cocktails.